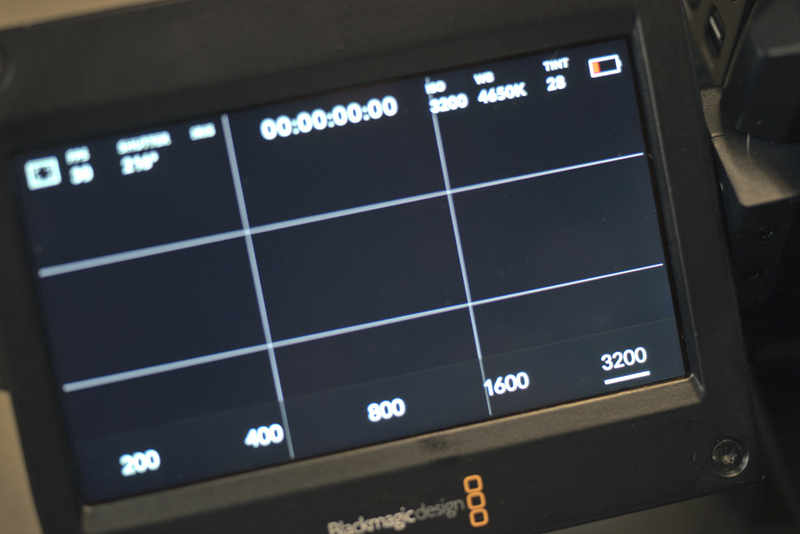 Blackmagic have upgraded the firmware of their fantastic URSA Mini Pro camera. One slight downfall of the camera was it's low light performance. But now they have improved the noise at the current ISO levels which has allowed them to add in a new ISO 3200 option. This makes the URSA Mini Pro URSA Mini Pro camera even better than before! Blackmagic have recently announced a mk II version fonthis camera, but the only improvements are added ISO 3200 and faster frame rates. This firmware update includes one of these so unless you need the higher framerates then this camera will still have life in it for a long time to come.